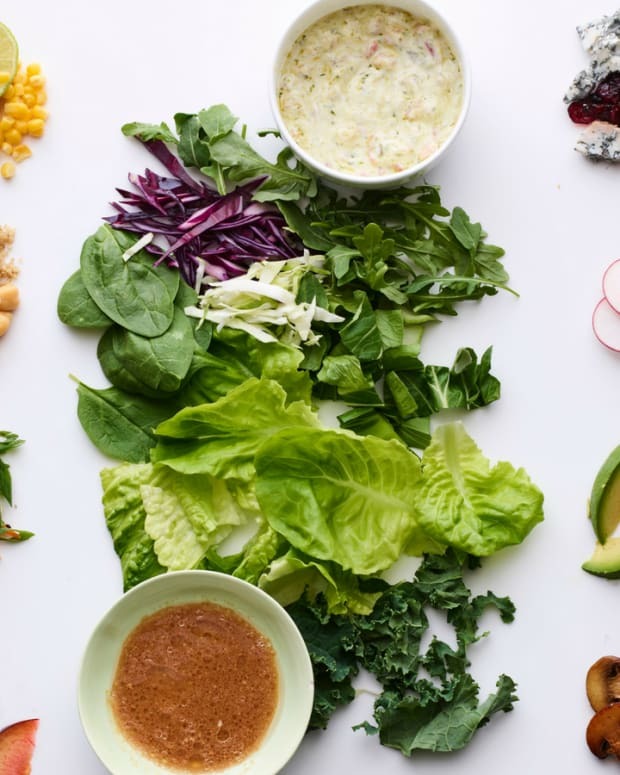 Summer is a time for playing outside, riding bikes, jumping in the pool, and of course fresh berry and vegetable picking. As a child I never actually went to a farm to pick berries. There was a wooded area in our neighborhood that had wild berries. My siblings and I used to take strolls through our neighborhood to pick the unruly red berries right off the bushes. No washing was necessary. How we knew they weren’t poisonous, I don’t know! (That was the 70’s.) It wasn’t until I was an adult and had children of my own that I found out about picking berries and vegetables on farms. 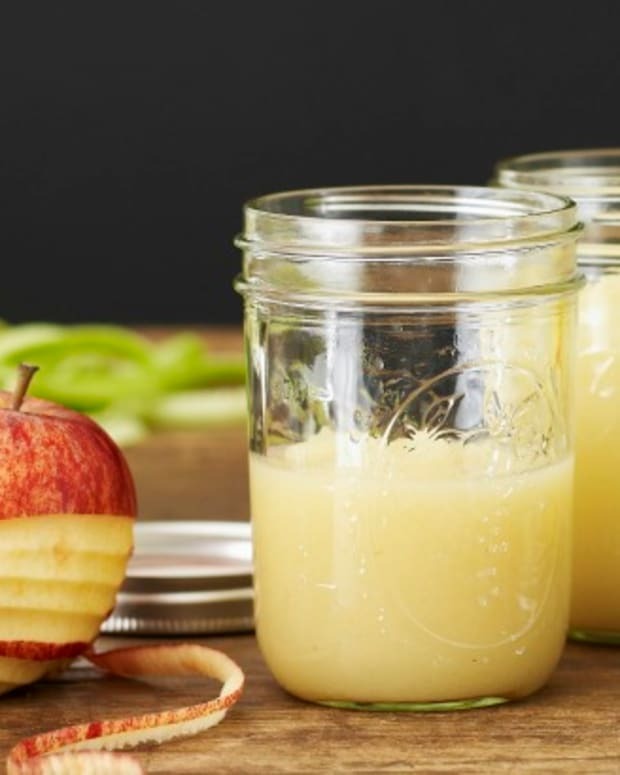 One fall, before Rosh Hashana, when my oldest was in preschool, the school had a trip to a farm to pick apples. I had no idea that picking could be an actual school trip. In my day, a school trip meant a museum in DC or a visit to the Kennedy Center. Not an actual fun outdoor activity! Well, from that day forward, picking has been our family tradition. Every summer, we go to “the farm”. We have picked green beans, strawberries, sweet cherries, sour cherries, plums, peaches, black raspberries, red raspberries, dug for potatoes, pulled beets, you name it. But our absolute favorite things to pick are blueberries. There is something about blueberries that bring a smile to our faces. From little kids to adults hearing that little “ku-plink, ku-plank, ku-plunk” in the bucket just brings sunshine to our world. 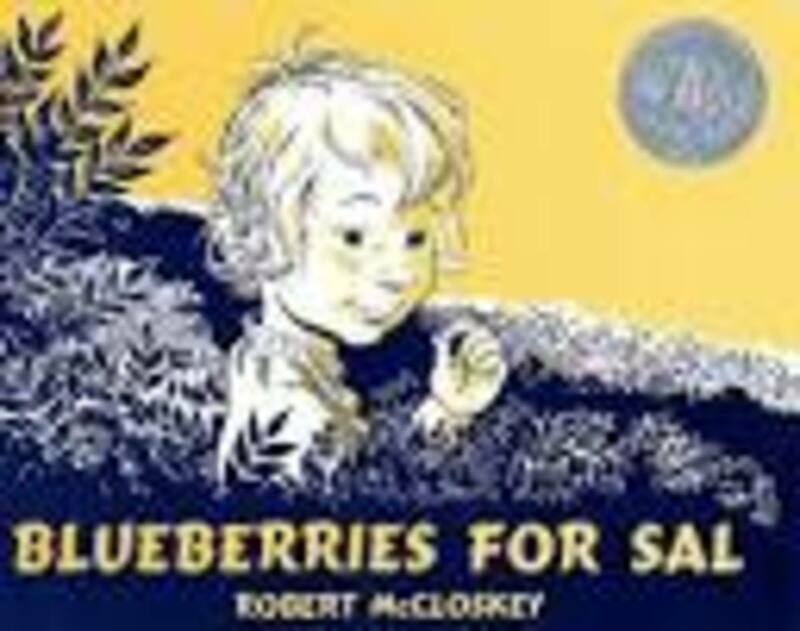 Perhaps, for me, as I hear the tiny “ku-plink, ku-plank, ku-plunk” it brings fond memories of the children’s book, Blueberries for Sal, by Robert McClosky. 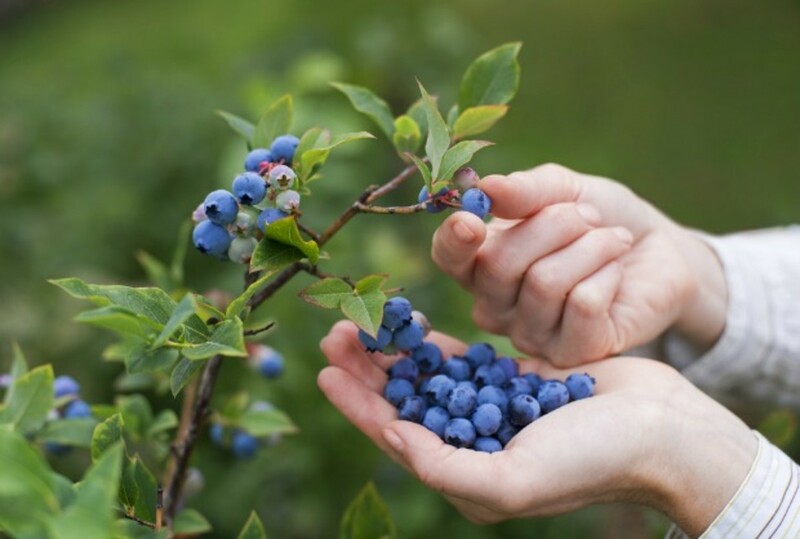 It is about a loving mom, taking her child to Blueberry Hill to pick and store blueberries for the winter, and a mama bear taking her cub to eat and store blueberries for the winter as well. My kids, like all kids, don’t just pick the blueberry and put the berry in the bucket; for every one berry that goes in the bucket 3 or 4 go in their mouths. Surprisingly, the laissez-faire environment of outdoor picking allows for fabulous family bonding and deep philosophical discussions. 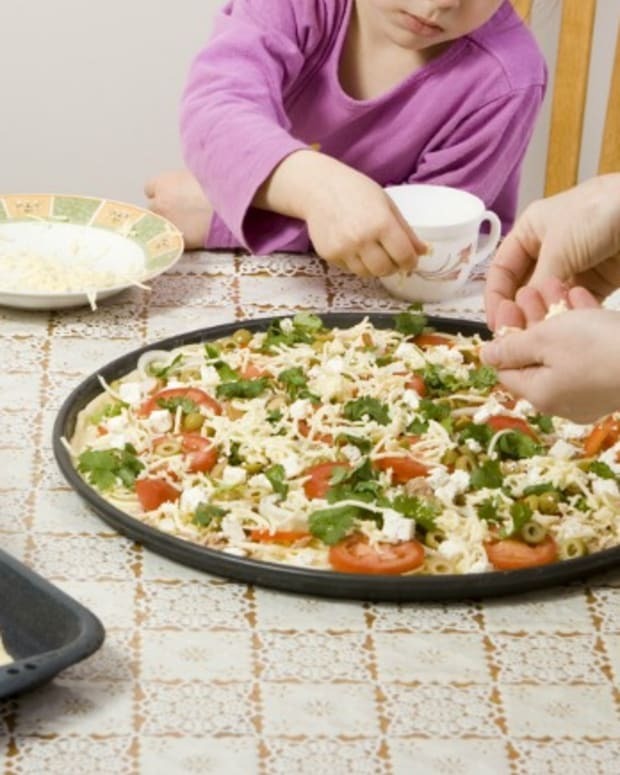 Perhaps, as a mother, that is what I really enjoy—seeing all my children getting along and having fun, forgetting about our everyday stress. There’s nothing like the “city mouse” going to the country for the day! My children have grown. The youngest is 18, another is married, others have full time work, and yet blueberry picking is still a summer favorite in the Lebovic household. 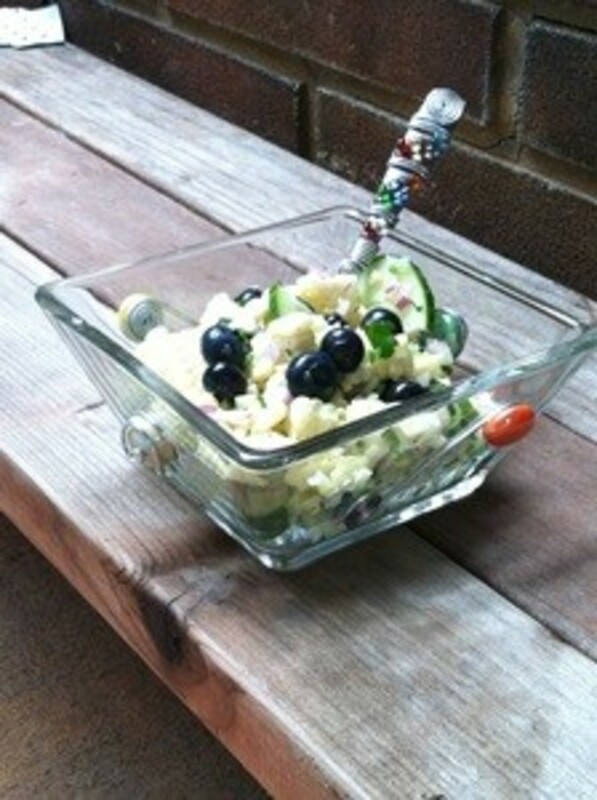 When you bring home your free blueberries it is time to make my favorite Summertime salad - Corn and Blueberry Salad. Order this bowl and/or spoon and to see my many other designs when you visit me at SwirlGifts.com or on Facebook here.